I have sold a property at 1896 PATRICIA AVE in Port Coquitlam. Unbelievable VALUE! Awesome family home has self contained 1 bedroom in-law suite with it's own laundry! Tons of updates featuring NEW vinyl WINDOWS, heated tile floors, claw foot tub with two shower heads, Kentucky hickory hardwood floors in kitchen, stairs & entry, hardwood in kids bedroom, STAINLESS STEEL appliances throughout and NEW QUARTZ COUNTERTOP. His and hers closets in master bedroom. Has Lane access and LARGE FENCED side YARD for the kids. 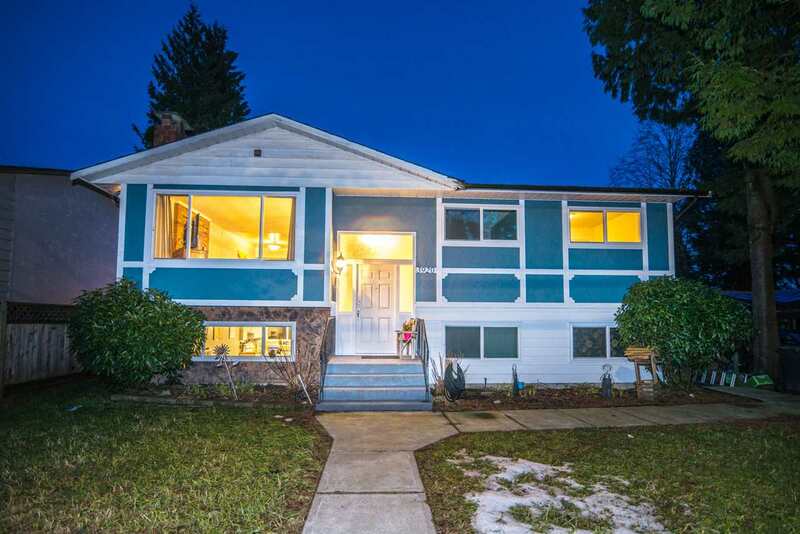 Quiet neighbourhood close to parks, schools and Poco trail for jogging or biking. Ground level basement suite with private patio. This is a must see!